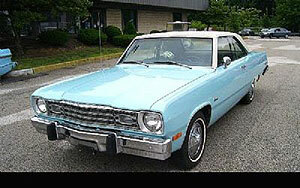 1974 PLYMOUTH SCAMP, CUTE little Plymouth Scamp .... slant 6, automatic, power steering and AIR CONDITIONING !! 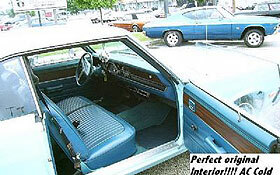 An ECONOMICAL classic cruiser !!! 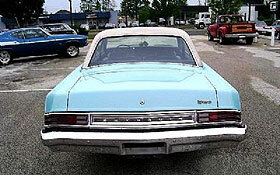 Take it to the local cruise or cross-country in AIR-CONDITIONED comfort !! !